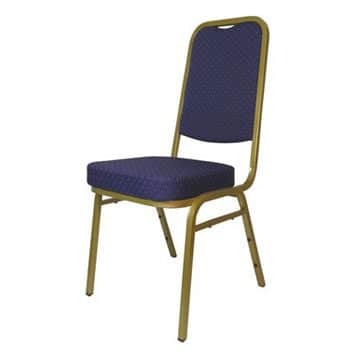 This steel framed, square backed chair is another of the banqueting chair options from Ningbo Furniture. 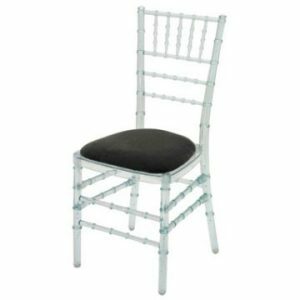 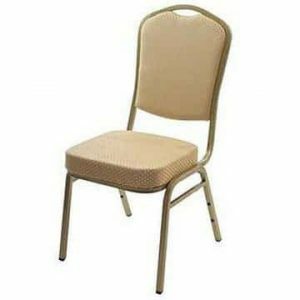 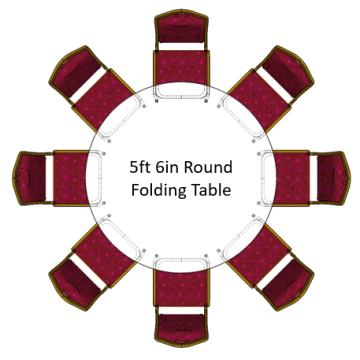 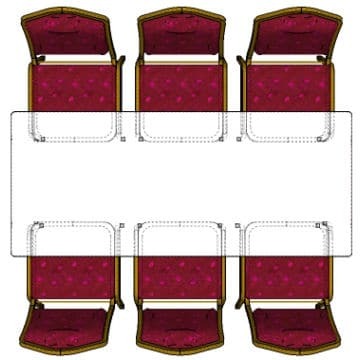 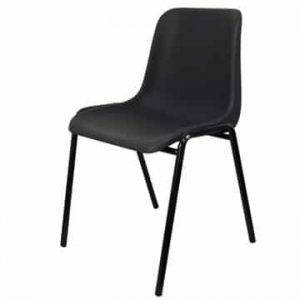 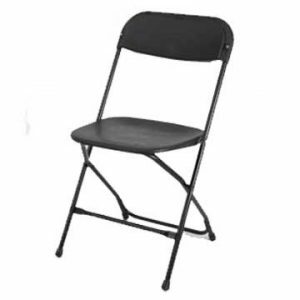 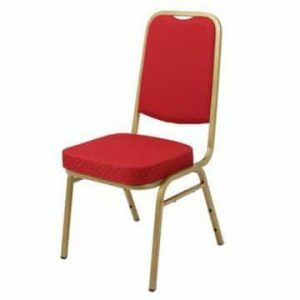 There are also spoon backed and Emperor styled banquet chairs to consider if you are looking for something to aesthetically match your venue. 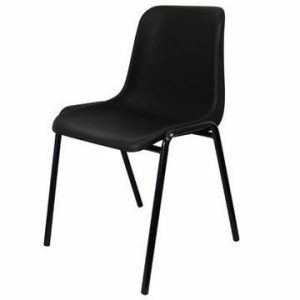 This square backed version has a powder coated steel frame which is available in either gold or black. 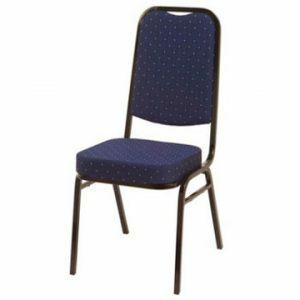 The seat pat and the fabric on the back of the chair is available in either blue or red, allowing for a number of different combinations. 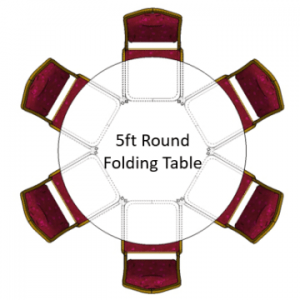 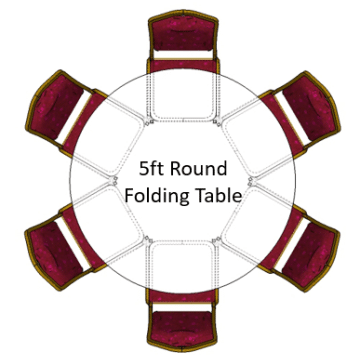 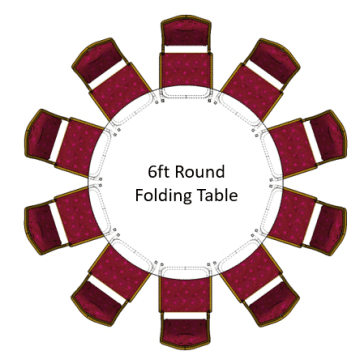 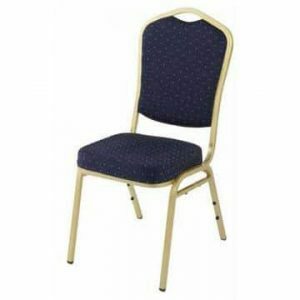 Ideally suited to venues which host catering functions such as hotels, banqueting halls and restaurants, they can also work well as modern church chairs or in community halls and centres. If you are wondering where you might put the chairs when not in use, they can be stacked 10 high (or a couple less if you are using one of our chair trolleys) which means you can store a good number of chairs even in a small amount of space.